"COMFORT LAB", a new trend of underwear. "COMFORT LAB" is an underwear company that has won the hearts of many customers with comfortable fit.We will highlight COMFORT LAB', the only company in Korea that self-produces and manufactures its products. 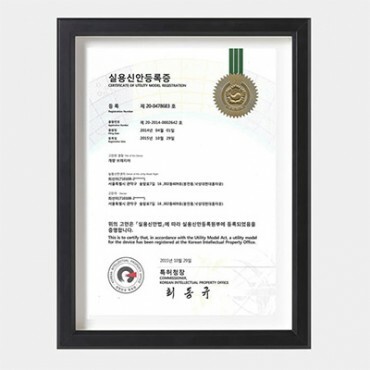 CERTIFICATE OF UTILITY MODEL REGISTRATION IN KOREAIn 2010, before bralette was a hit trend, Principal designer who felt regular bras were uncomfortable reviewed bras in ‘Zero-Base’ without following the design of regular companies and restructured it with new perspective towards comfortable bras.